The highest quality emerald, grass green or clear vials, tubes and picks available anywhere. Water vials & picks are perfect for arrangement or bouquet building that requires an individual stem water supply. 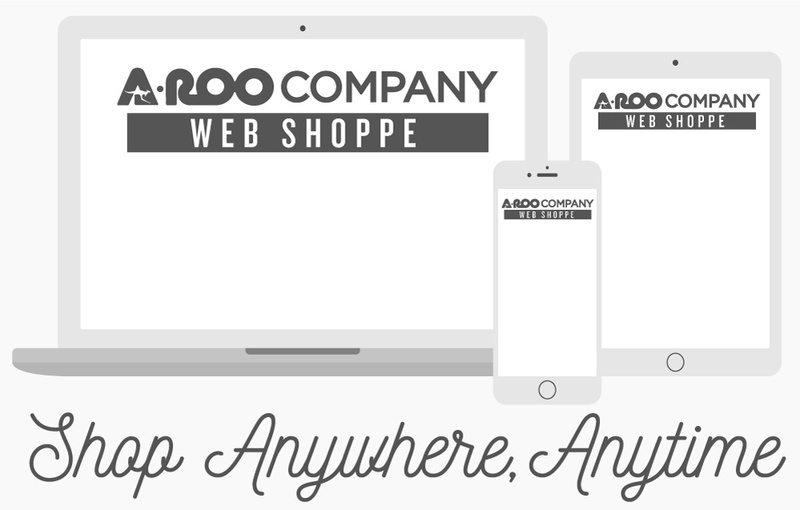 A-ROO Company can order many sizes to fill your specific needs with either attached or loose caps.